I recently made an album of instrumentals about open air swimming pools. I thought it would be interesting to embed into the recordings actual recordings of the Lidos themselves and in some cases recordings of the locations where the Lidos used to be (Brentwood and Purley Way). I thought it would be fun to release these recordings on their own. It’s hard to imagine of what use they would be to anyone. However last year I bought a record of catering announcements on trains and I really enjoyed listening to it. Sound has the ability to transport. Maybe these recordings will take you to a Lido. In your head at least. 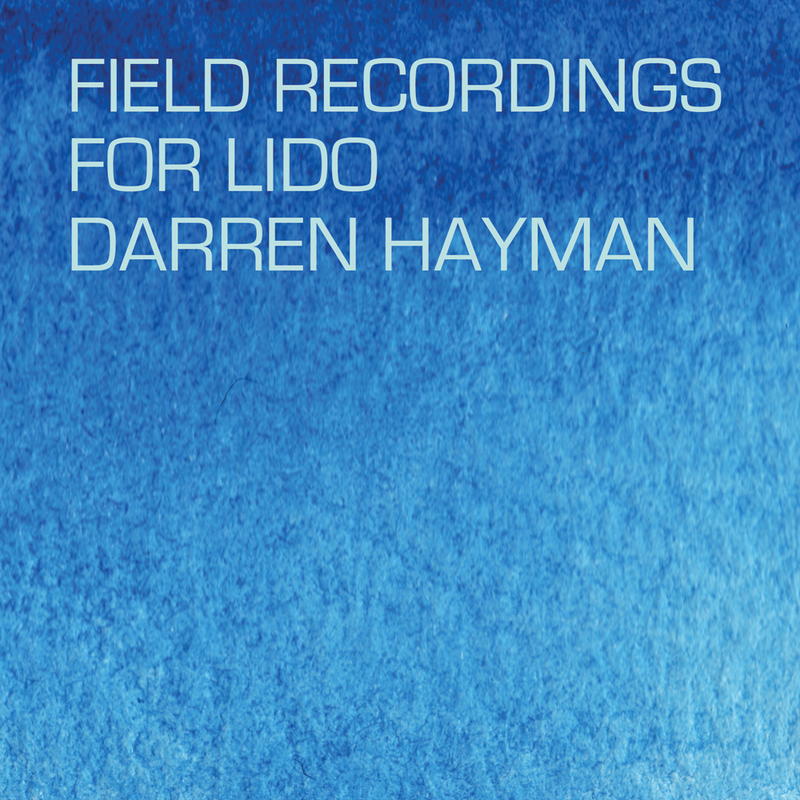 Field recordings by Darren Hayman, Johnny Lamb, JG Smeaton, Dan Mayfield and Patrick Morrison.